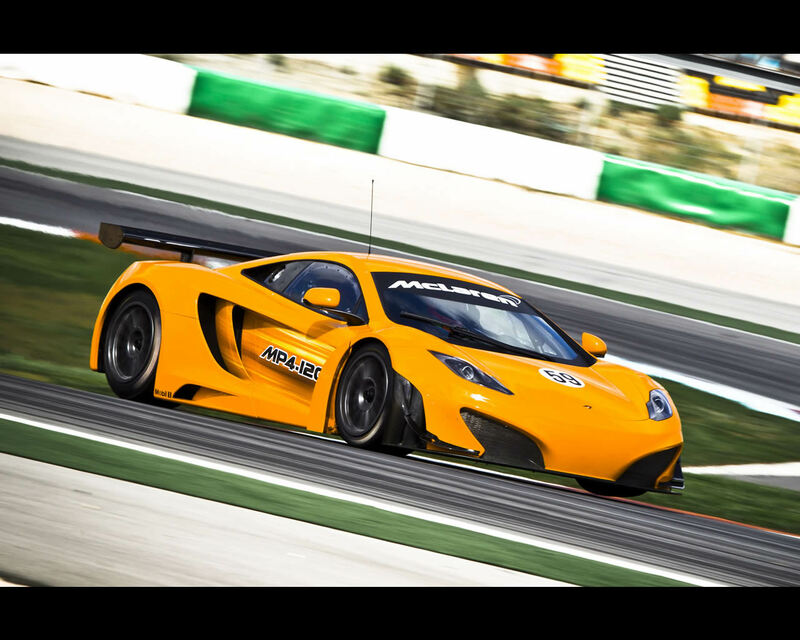 McLaren GT, a new race car manufacturer which brings together the expertise of McLaren Racing, McLaren Automotive and CRS Racing, today unveiled its GT3 car and plans for a 2011 development programme. 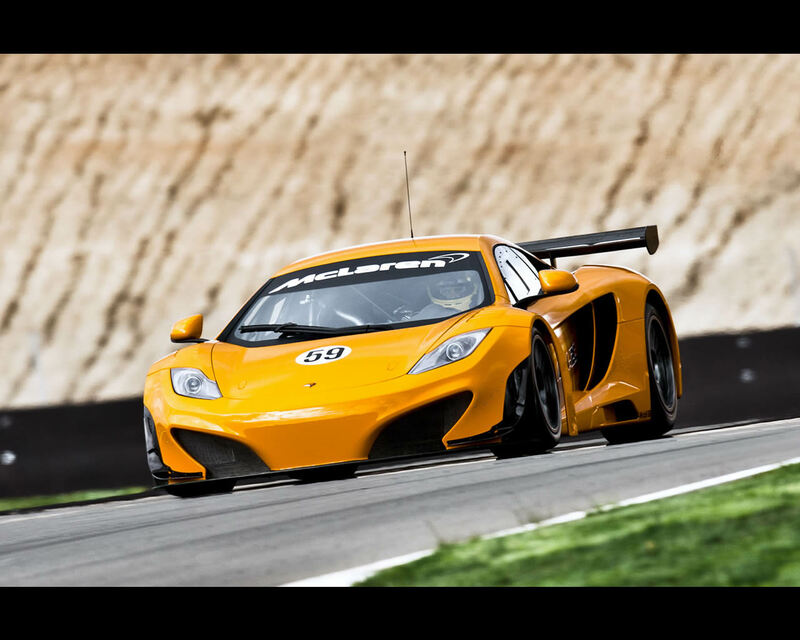 The new McLaren MP4-12C GT3 will be the first McLaren car built for FIA GT series racing since the McLaren F1 GTR finished production in1997. 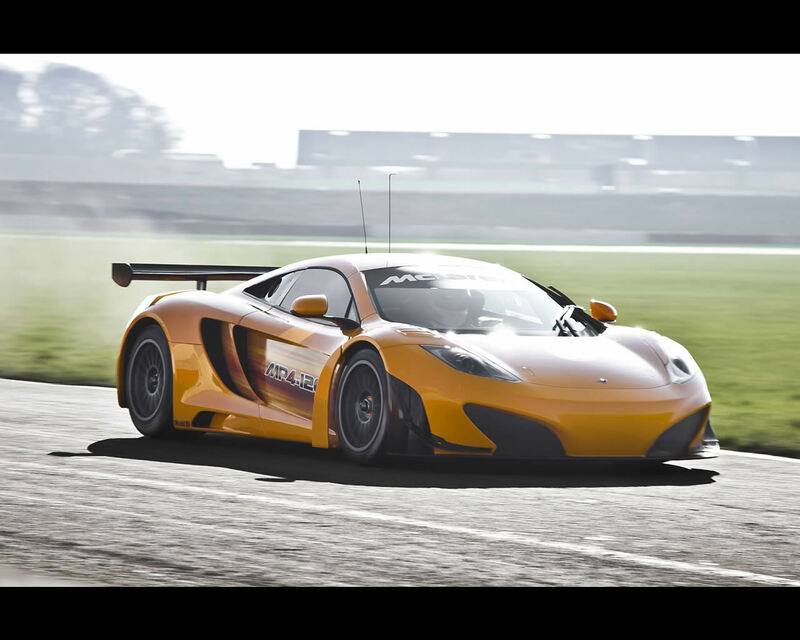 The 12C GT3 is based on the new MP4-12C high-performance sports car and a team of engineers, designers and test drivers with vast experience in Formula 1 and GT racing has been assembled to undertake the process of adapting the carbon chassis-based 12C to racing specification. 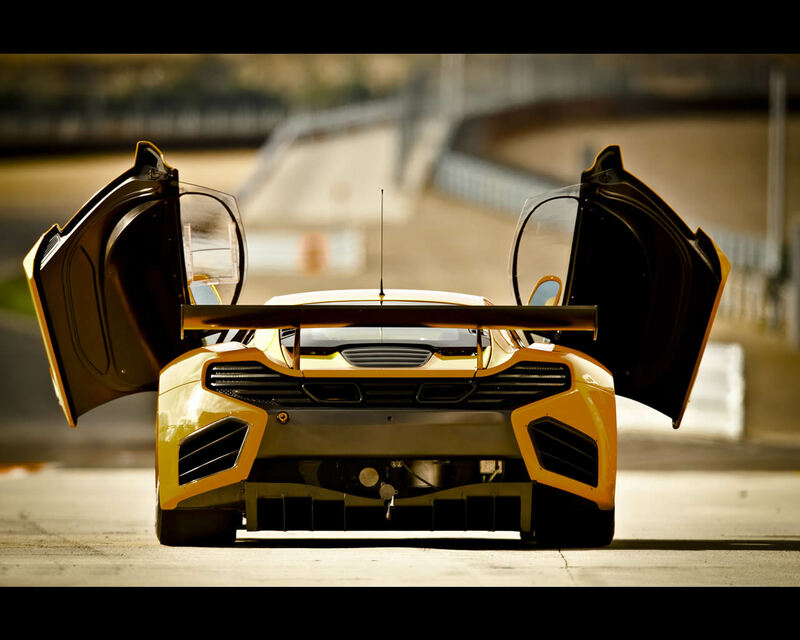 Under the McLaren Orange skin, the 12C GT3 shares the same 75kg carbon ‘MonoCell’ chassis as the 12C road car. 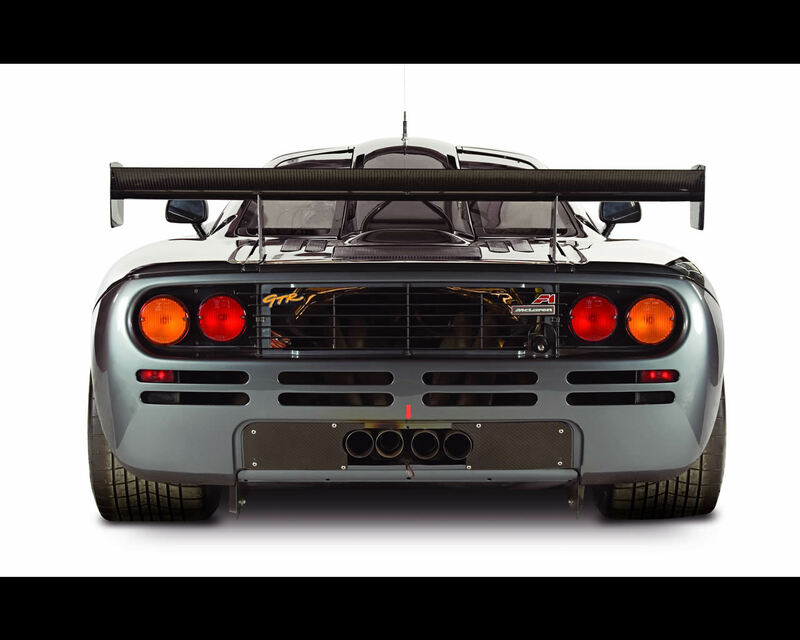 Since the modern McLaren was formed in 1981, the company has used only carbon fibre for the chassis construction of all its road and race cars: it was a natural choice for the heart of the MP4-12C. Lightweight construction and manufacturing innovation through Resin Transfer Moulding was a priority for the engineers and designers responsible for the 12C’s chassis. 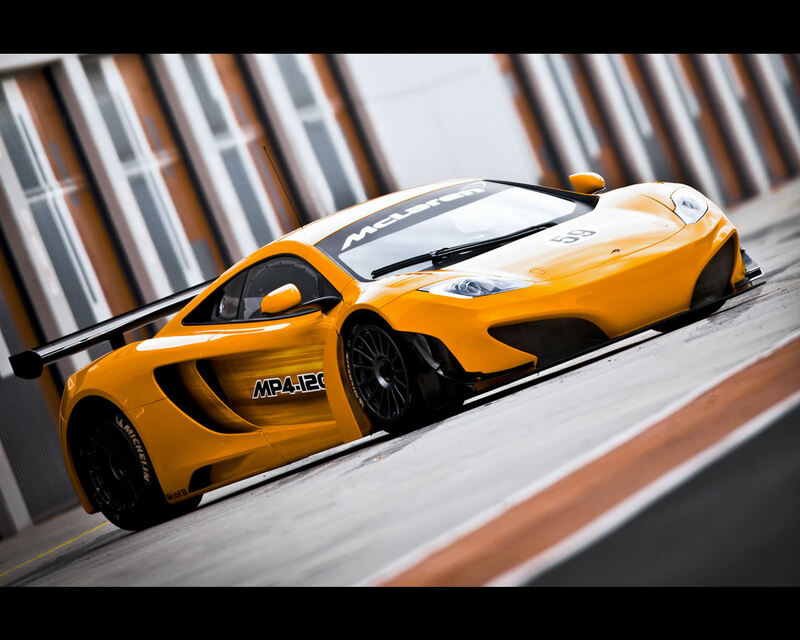 The result is a road car that, at 1301kg, is the lightest in the core sector of the high-performance sports car market. The prevailing design concept of the new McLaren MP4-12C road car is ‘designed around the driver’, and this is just one example of McLaren’s uncompromising commitment to offering a new driving experience in road and race cars. 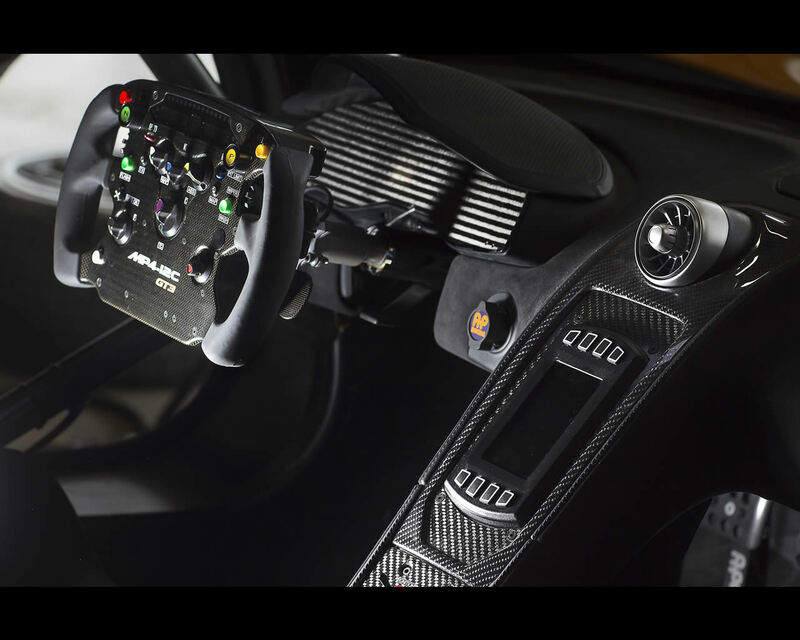 CRS Racing Team Principal Andrew Kirkaldy brings a decade of GT-level racing experience to McLaren GT and, as the team’s project manager, Kirkaldy was able to specify the cockpit and other attributes of the 12C GT3 to ensure restrictions normally associated with GT3 race cars are removed from the McLaren. 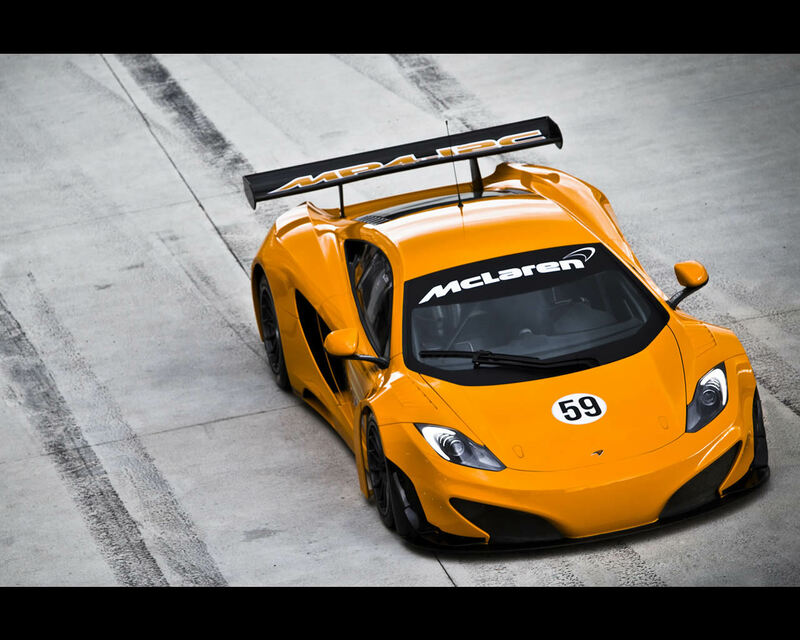 Andrew Kirkaldy said: “CRS Racing is delighted to be working with McLaren. The expectations are high and rightly so. Together we share the passion for design, engineering innovation and racing success that will ensure the 12C GT3 is the most competitive in the series from 2012. Just as with the 12C road car, McLaren is working closely with specialist suppliers to deliver an innovative and lightweight car. 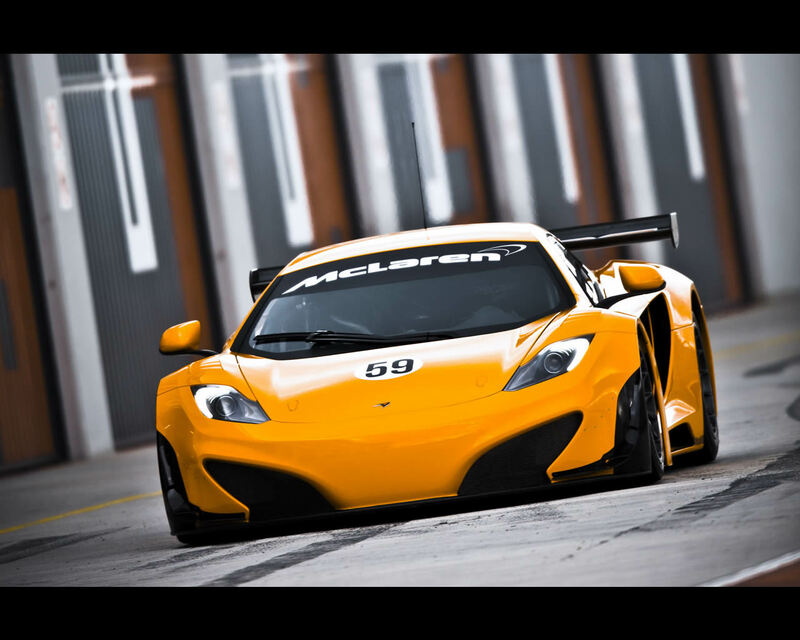 The 3.8-litre McLaren V8 twin turbo ‘M838T’ engine supplied in the road car also features in the 12C GT3, but de-tuned to 500 PS (from 600 PS) in order to provide optimum power for this performance-balanced race car. 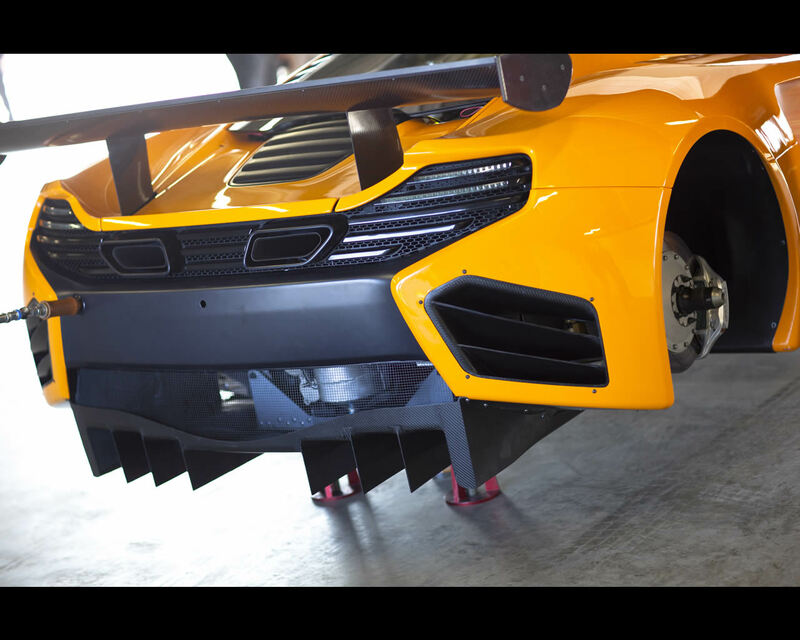 The new MP4-12C GT3 will feature a unique engine calibration, bespoke racing transmission developed in partnership with Ricardo (who also developed the engine with McLaren) and a suspension arrangement tuned specifically for racing. 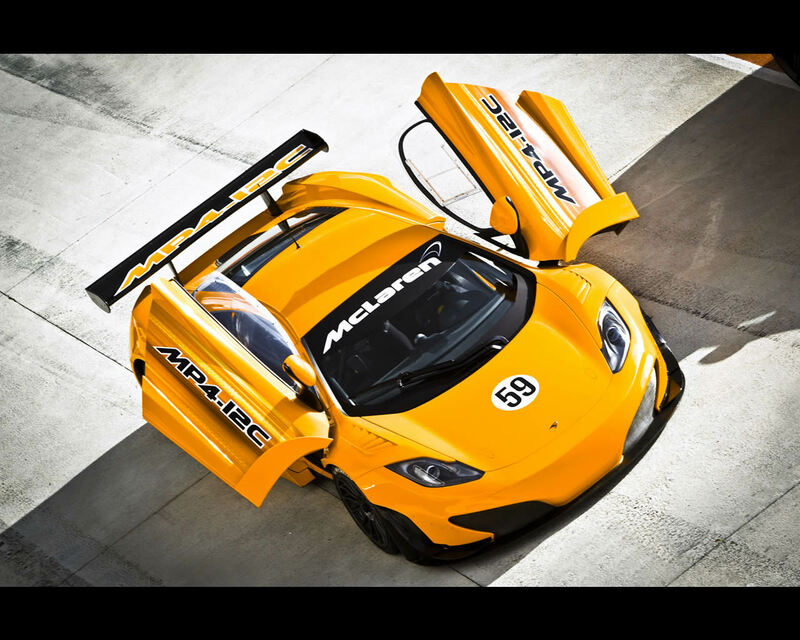 McLaren GT has selected the TAG-400 Engine Control Unit for the new 12C GT3. The TAG-400 is a compact, self-contained engine management system and data logger for race engines designed and built by McLaren Electronic Systems. 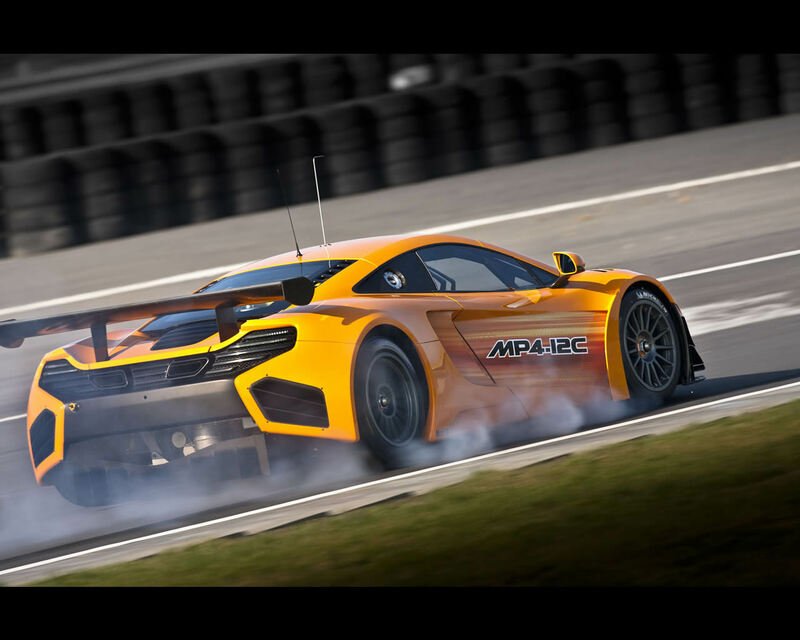 The procurement of components from suppliers used to working with partners in Formula 1 is another example of McLaren GT delivering on its objective to build a GT3 car of unrivalled quality and reliability. 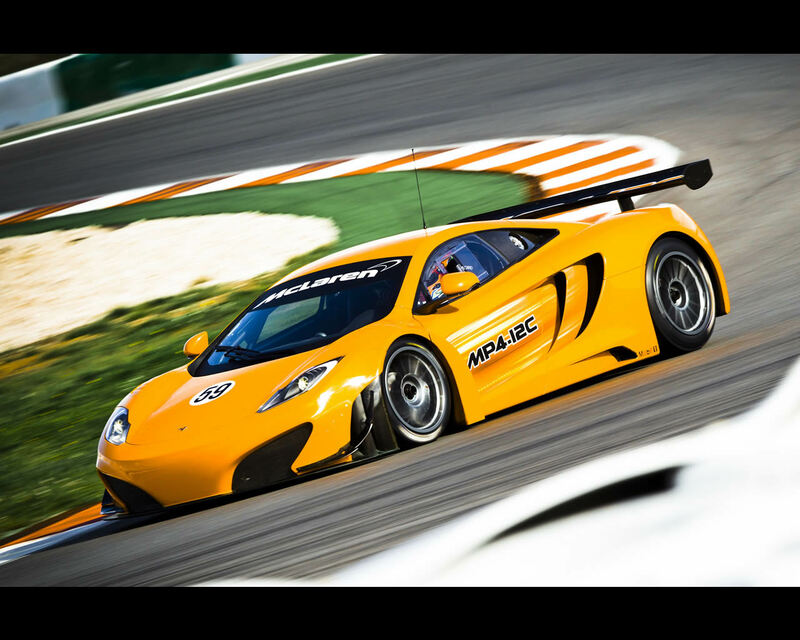 With a rigorous development programme complete at the end of the 2011 GT3 season, McLaren GT will put in place a robust support programme to ensure all customers of the MP4-12C GT3 are able to stay competitive throughout the 2012 season.